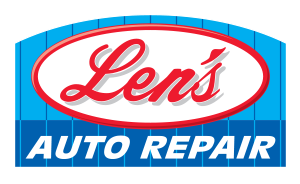 Len’s Auto Repair, Inc. is a full-service automotive repair and preventive maintenance center that has been performing high quality, guaranteed automotive repairs in the St. Louis County area since 1974. 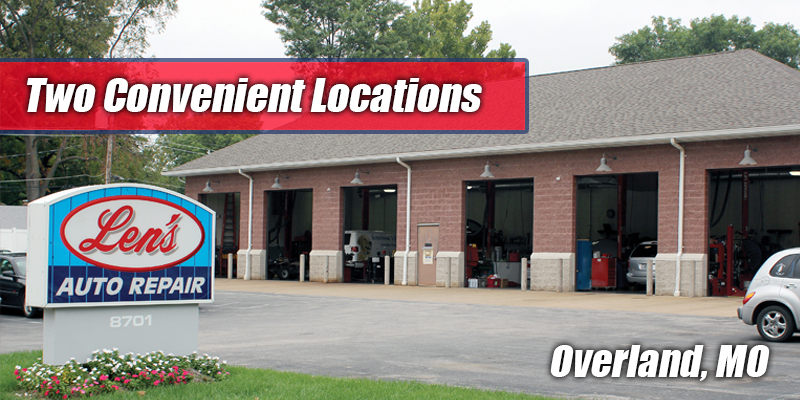 In addition, we have operated a second location in the St. Peters/Cottleville area in St. Charles County since 2012. 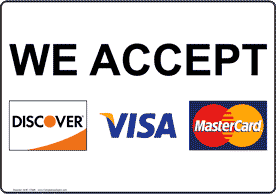 We service and repair all makes and models of domestic and foreign vehicles. We service European vehicles including Volkswagen and Audi. We also employ certified Diesel mechanics. We are your logical alternative to the dealership for all scheduled maintenance of your personal vehicle, fleet car, and truck. Bring in your foreign and domestic auto, SUV, or pickup today with complete confidence that your vehicle will be serviced correctly while maintaining your manufacturer’s warranty. We use the latest diagnostic equipment to guarantee that your vehicle is repaired or serviced properly and in a timely fashion. This diagnostic equipment includes Factory scan tools that allow us to perform all of the programming and repairs your vehicle may require. 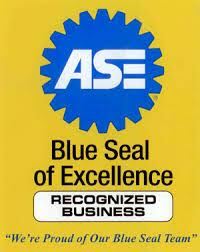 We use only quality replacement parts, and all of our lead technicians are ASE-certified Master mechanics with L1 certification in advanced automobile diagnostics. 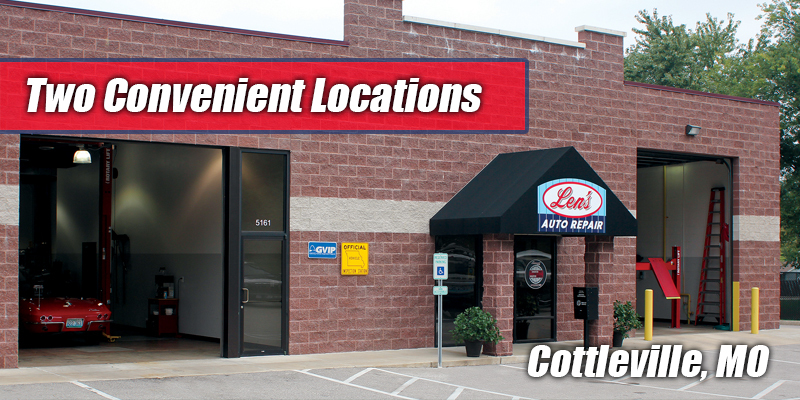 From complete engine rebuilding to patching your tire and everything in between, we have you covered.